Communications on social networks are gradually integrating more and more multimedia elements such as video streams, for instance. 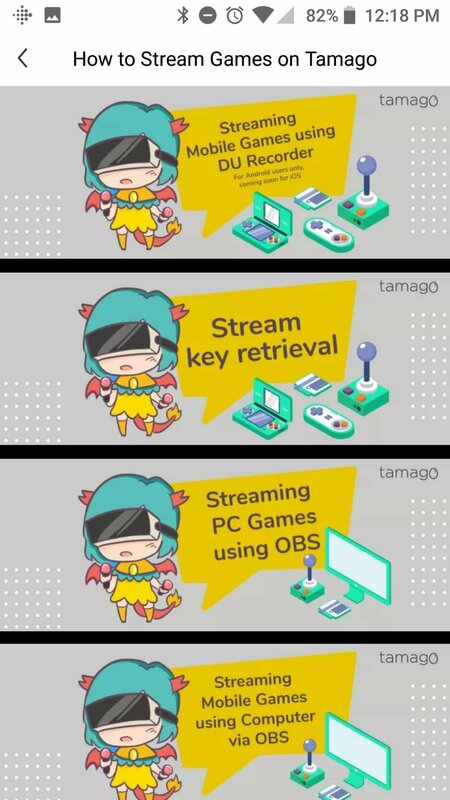 And precisely Tamago Live is based on this concept, an app that connects users in real time by means of video broadcasts. 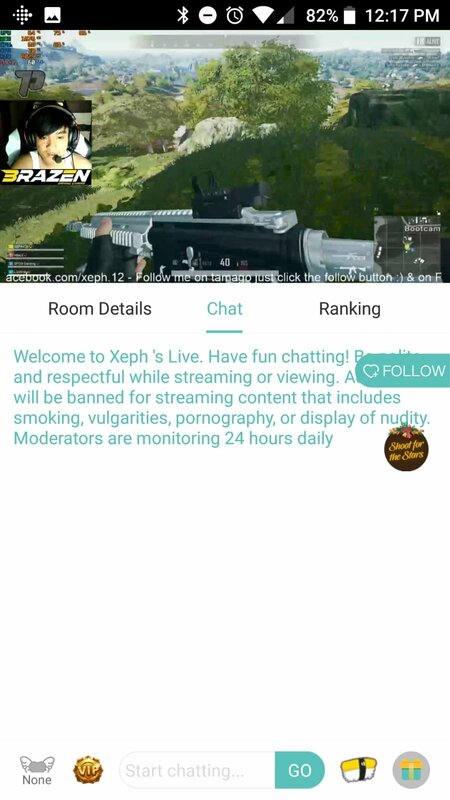 We can broadcast live footage to show off our talent doing whatever we know how to do the best or simply watch thousands of users available on the video chat. Here we can find from anonymous users to influencers in several artistic areas. 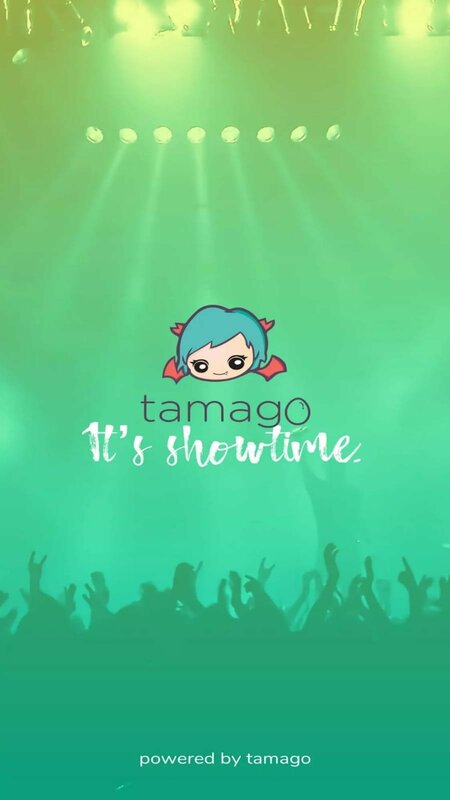 Interact with other users and celebrities on Tamago by chatting publicly or sending private messages. 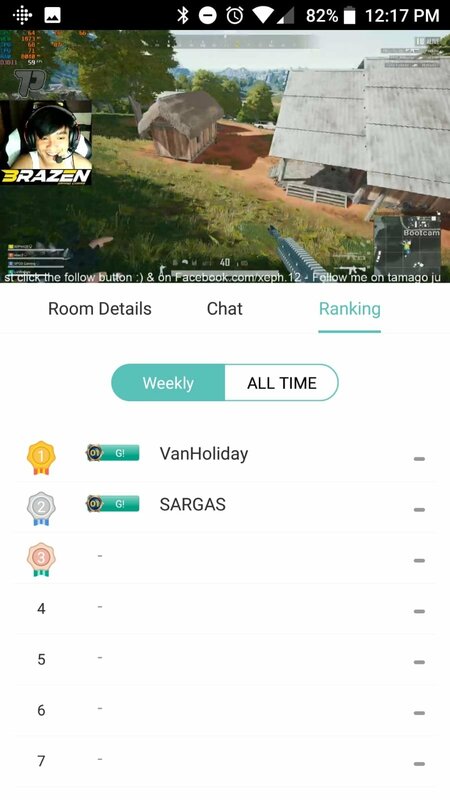 Send virtual gifts and receive them as a prize for your high-quality live streams. 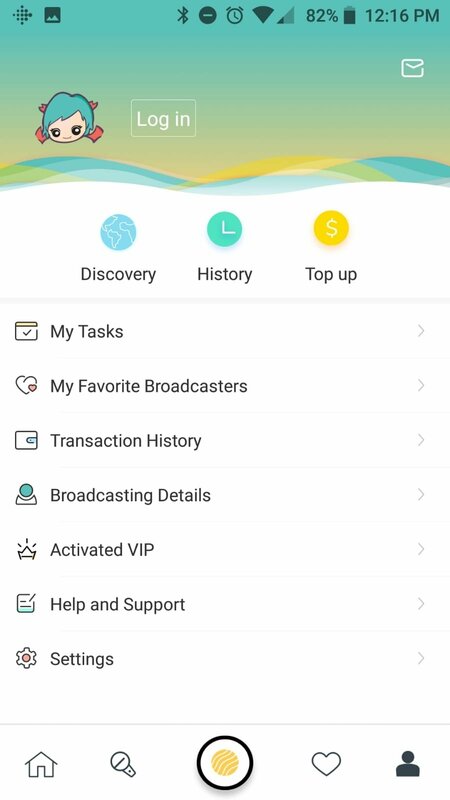 Explore all the contents by categories. 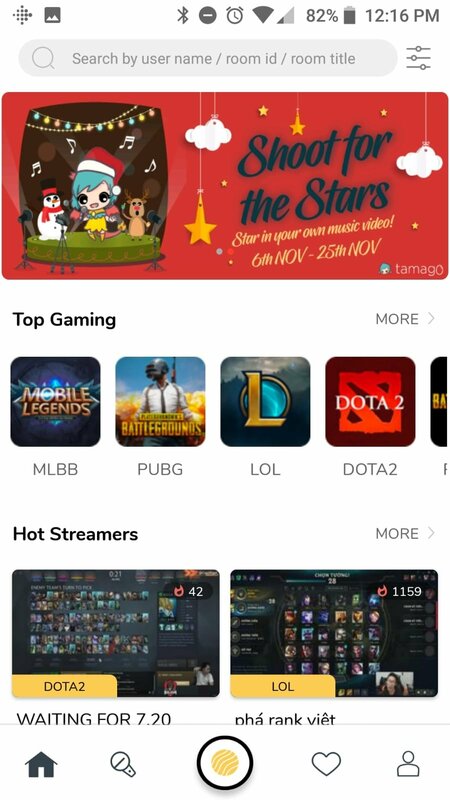 The app offers us the possibility to search for contents according to the topics that interest us the most: music, cooking, literature... We simply have to explore the categories available or use the manual search engine to find the stream of our choice. 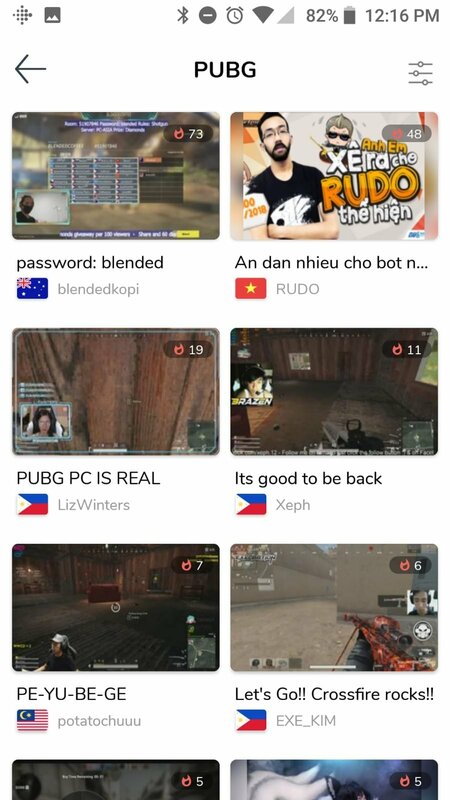 If you want to discover a true world of influencers and new interesting contents, don't hesitate to download this APK to your Android.